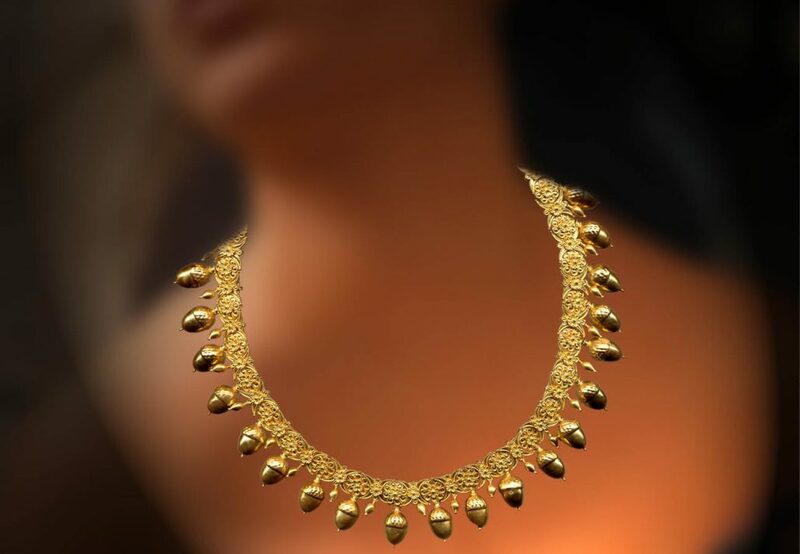 On display in our museum premises, there is sever fine specimens of Greek jewelry, replicas made on patterns from archaic times to present, entirely made on site by our skilled crafters. 10th km Rodos – Lindos Ave. Subscribe to our newsletter and get: Exclusive subscriber-only discounts, unique offers for our shop and articles about our jewelry delivered right to your inbox.